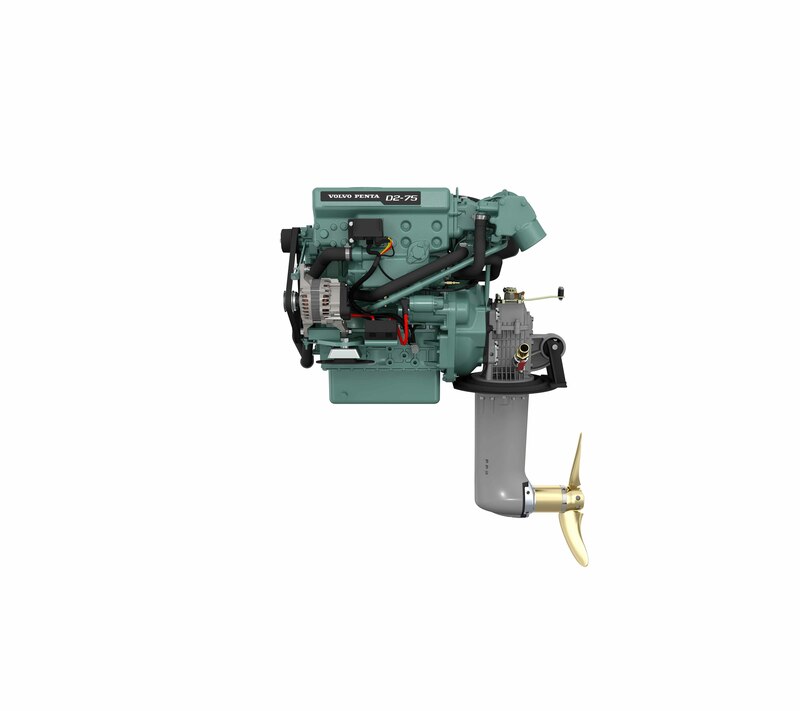 CVS Diesel have been selling Volvo Penta for over 45 years. 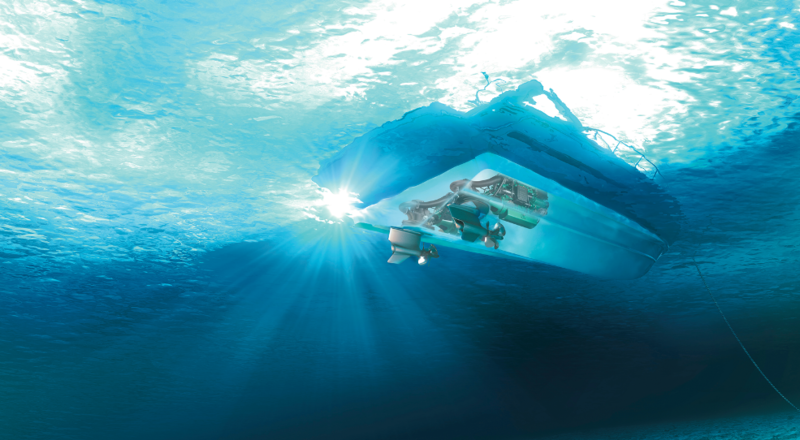 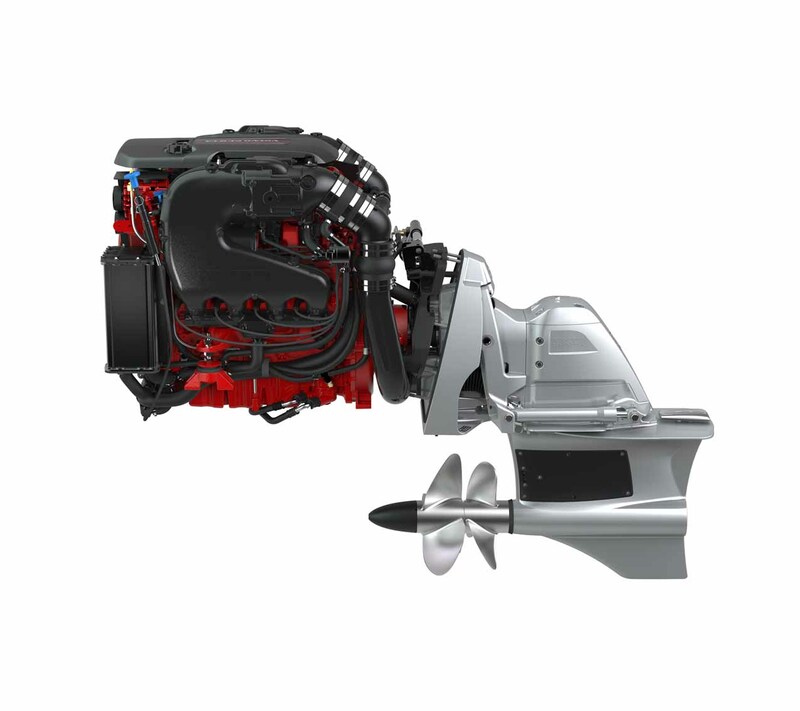 Volvo Penta is a world-leading supplier of engines and complete power systems for marine and industrial applications, offering a wide range of engines and genuine parts to a variety of product sectors, built to the highest specification to ensure reliability and durability. 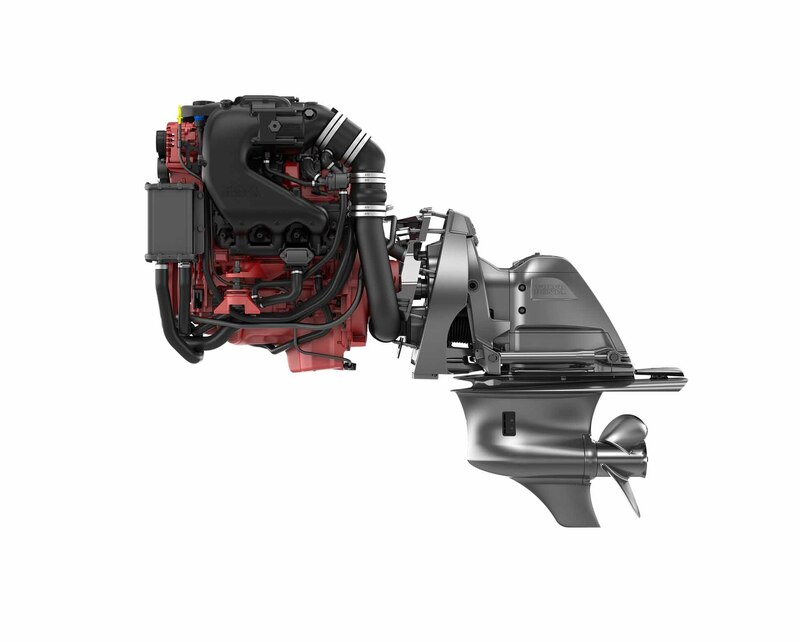 The Volvo Penta 12–900 hp engine range for leisure boats includes state-of-the-art propulsion systems with engines, drives and accessories – all perfectly matched. 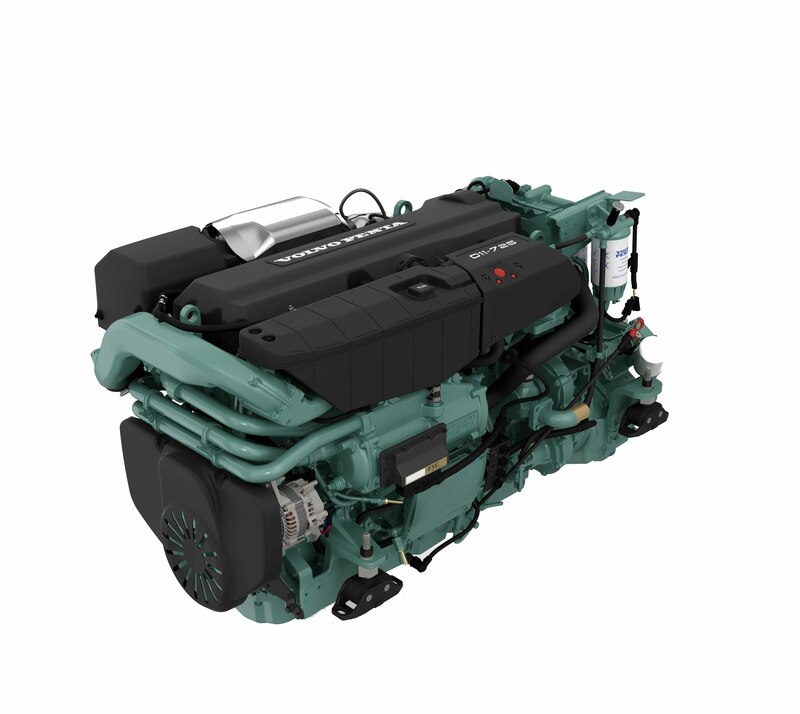 For you, this means superior performance, high reliability and low emissions. 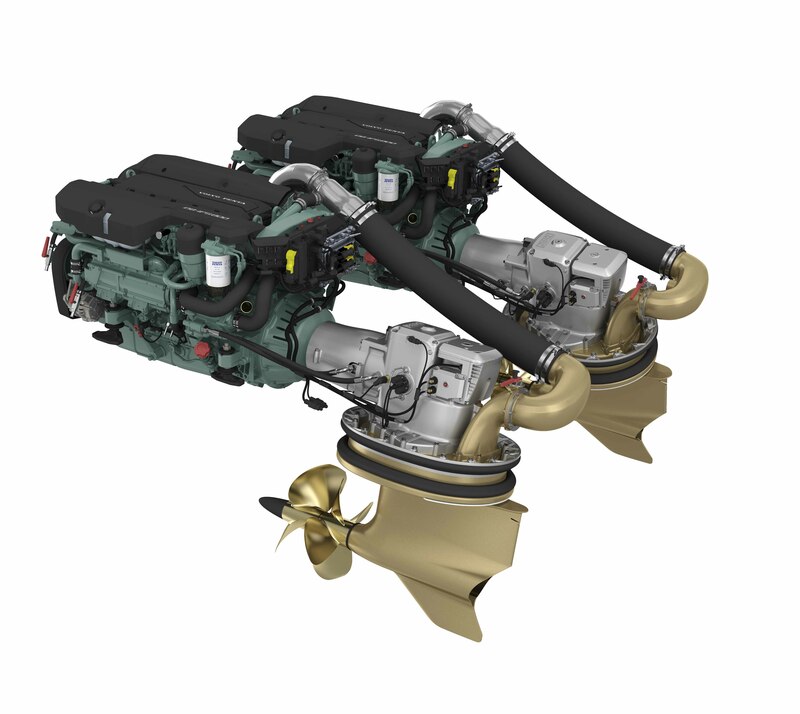 For pricing information and technical assistance on our Volvo Penta IPS engine range please contact us directly on 01604 590977, sales@cvsdiesel.com or click here to complete our enquiry form.